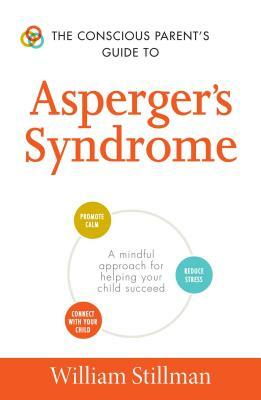 William Stillman is the award-winning author of many special-needs parenting books, including The Autism Answer Book and The Everything Parent's Guide to Asperger's Syndrome, 2nd Edition. He is one of the autism authorities at Sharecare.com, an online health and wellness platform created by Dr. Oz, HARPO Productions, and Discovery Communications. Bill presents autism workshops and consultant services for parents and special education professionals across the country and is a nationally acclaimed speaker on Asperger's syndrome. An adult with Asperger's syndrome, Bill lives in Pennsylvania.